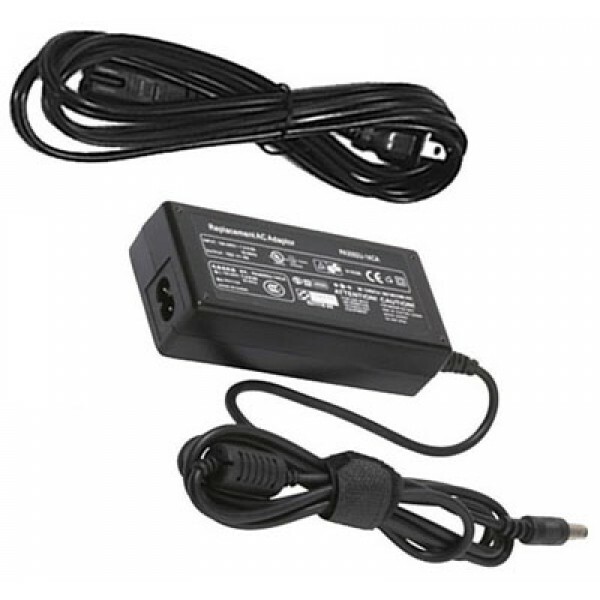 The brand new new replacement HP Pavilion 27xi AC power Adapter can enhance your productivity by powering your HP Pavilion 27xi 27-inch Diagonal IPS LED Backlit Monitor while plugged in. The power supply also feature integrated surge protection to protect against power fluctuations that can damage your monitors. Experience professional-grade color fidelity and reproduction with this monitor.